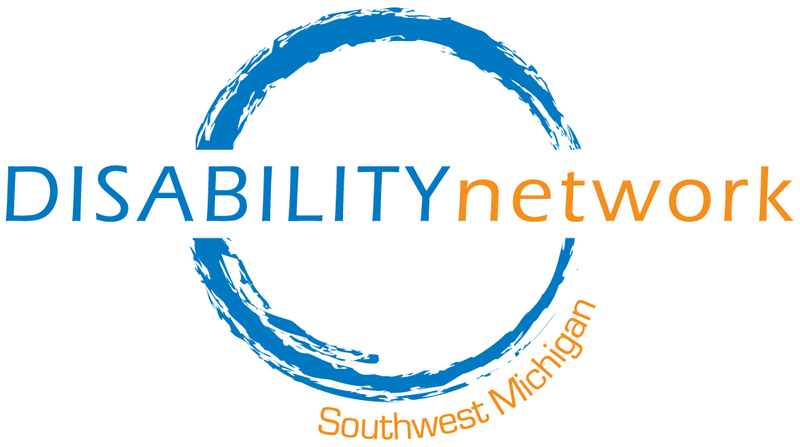 Advocacy is at the heart of Disability Network Southwest Michigan. We are located in St. Joseph and Kalamazoo and we advocate for the rights of those located in Southwest Michigan. We operate from the perspective of helping people be self-advocates. That means that we won’t do things for you, we will do them with you. We can assist you in understanding your rights as a person with a disability. 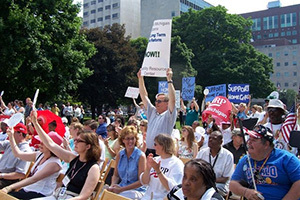 We have experience advocating for disability rights in Michigan in employment, educational, and community settings. If you want to talk to our disability rights advocate, contact Paul Ecklund at (269) 345-1516 . Learn about YOUR rights under federal disability laws with www.disabilityrightscourse.org. This is a free, self-paced web-course available 24/7 that provides an overview of disability rights laws. The course takes approximately 2 hours and includes real life scenarios, quizzes and a final exam. Follow this link for information on filing an ADA Complaint with the Department of Justice. Special Education: An Advocate’s Manual is a publication from Michigan Protection and Advocacy Services that deals with rights and the laws around special education in Michigan. We believe that many of the difficulties people with disabilities face are due to problems with “the system.” Our government programs and our society’s attitudes toward people with disabilities create unnecessary barriers to leading fully productive lives. We work to change that.